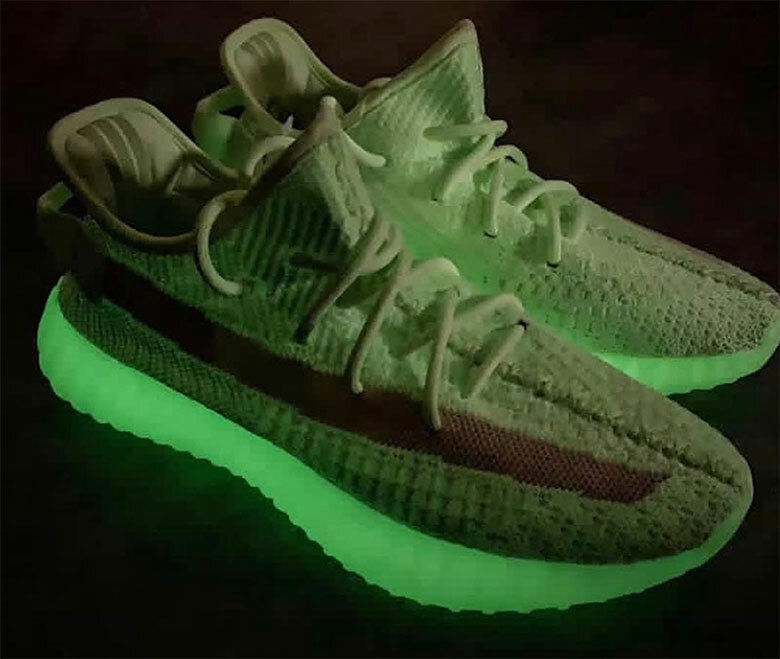 Among the Yeezy Boost 350 V2s set to drop this Summer is an all-new "Glow In The Dark" rendition. 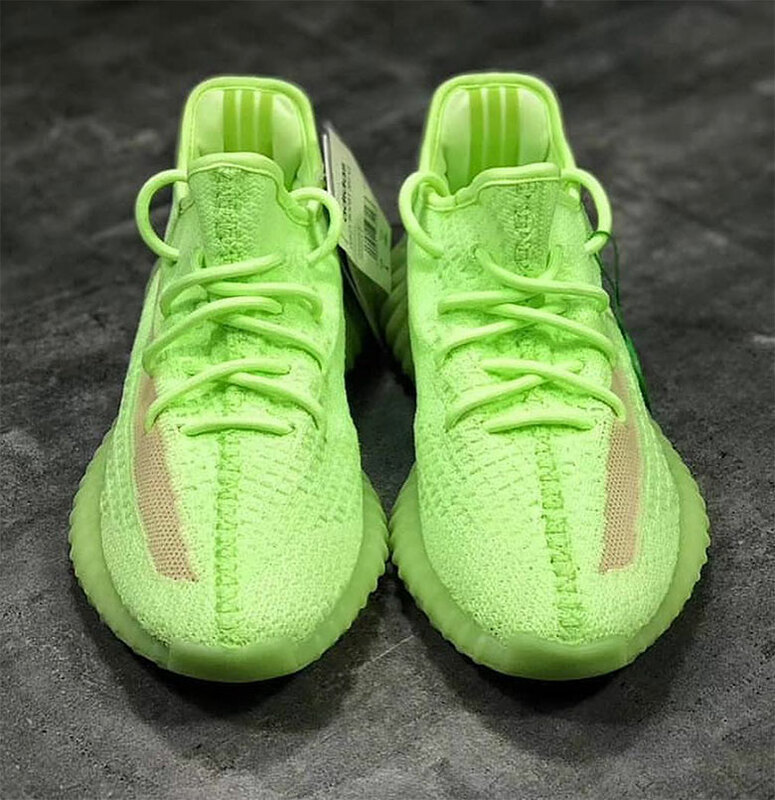 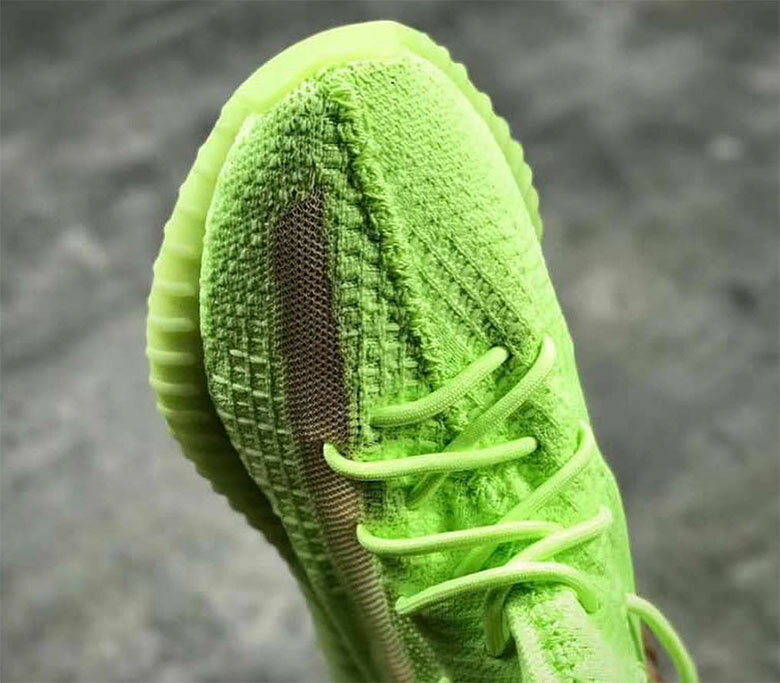 The kicks first surfaced today via sneaker source @YeezyMafia, who showcased the sneaker's vibrant, green volt upper, as well as the glowing Boost midsole. 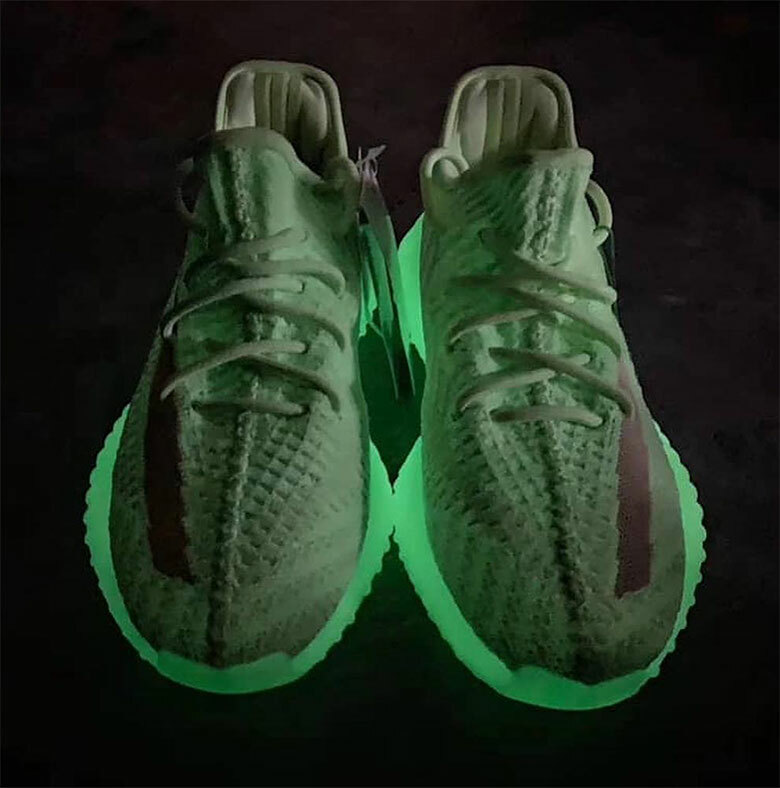 Check out some additional photos below while we await official release details.